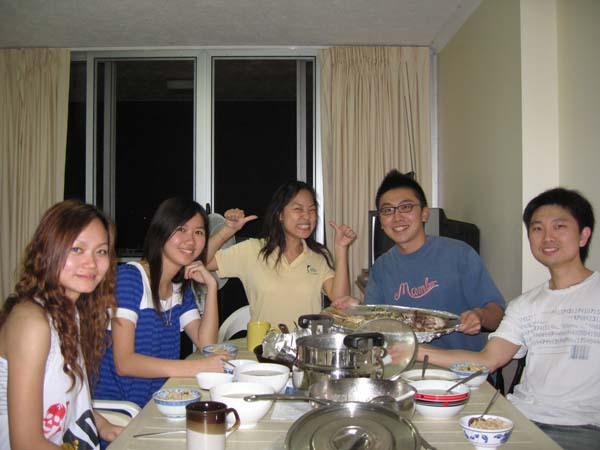 This photo was taken back in 2006 when I was cooking for my inviting friends for a meal. Was an enjoyable meal back then. Fun and enjoyable that no feelings can describe the normal picture that is shown here. It feels like old friends meeting for old time’s sake. Sorry my friend for the long wait. It has been almost 4 years back. Everything moved so fast that photo has just became a memory.